Well, it's official. I'm 30 years old! I always tell my fiancé, Mike, not to give me gifts on my birthday. I would rather he give me an experience: tickets to a show, a staycation, an evening cruise... something we can do together. Material objects come and go, but memories you can hold on to forever. Well, hopefully. The first stop of our Birthday Tour?? The Stanton SoBe in Miami! I'll be honest, I love the beach, I love the food, I love laying poolside, BUT I hate the overcrowded beaches, the traffic and the crazy Miami night life. So to combat that, I find beautiful properties that offer it all! The Stanton has a gorgeous pool that's a coconut's throw away from the beach (where you can reserve your own chairs and be waited on), two beautiful restaurants (soon to be 3! ), a full spa, a private rooftop bar and lounge (on concierge levels), and a morning café! It's a one-stop-shop for the best of Miami. 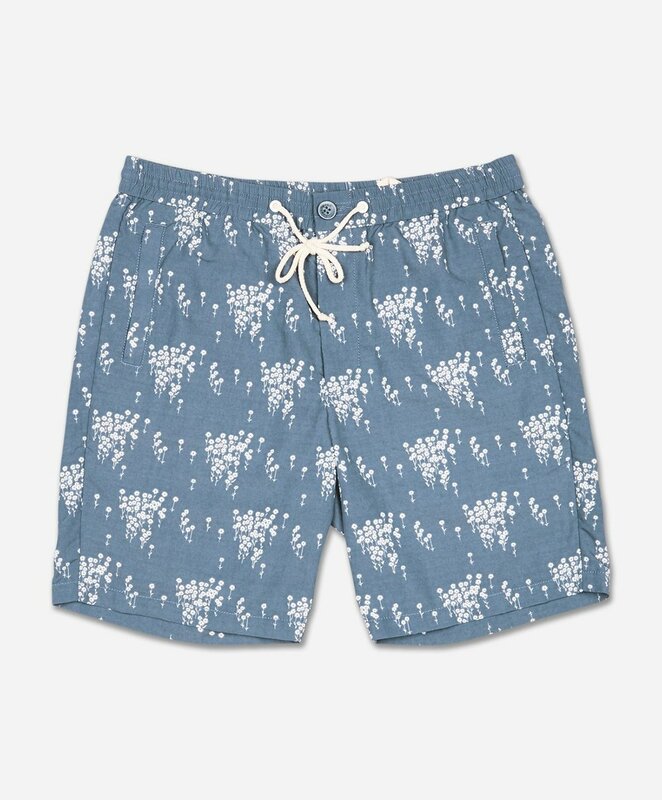 I kept things sporty by the pool with pieces from Zachary Prell and Original Penguin. I love how both brands are taking classic styles and updating them with retro-inspired details! The zipper on the polo, the raglan sleeve on the track jacket and the side racing stripes are my favorite parts! We stayed in a beautiful 'Ocean View King Room', which actually gave us a great view of both the city and the beach. Sunsets and sunrises all around! One of our favorite parts of the hotel was Lolo's, the surf cantina on the main floor of the hotel. They have FANTASTIC tacos and a mezcal cocktail that will knock your socks off. We had lunch there twice, happy hour drinks and early morning coffee. I even saw people ordering from their to-go counter for a beach picnic. Super cute! Check out their full site here!